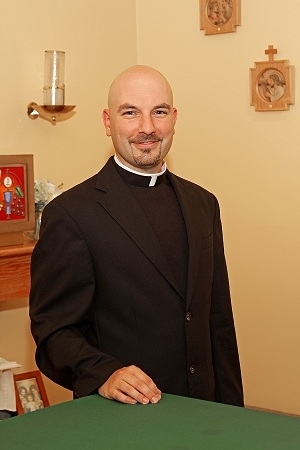 As Pastor of Immaculate Heart of Mary, I welcome you to our parish family. I invite you to contact our parish secretary, Anita Smith, to register here at IHM. I believe that your registration is more than simply filling out a form. So, please feel free to introduce yourself to me, Sister Rosanne, Anita, and your fellow parishioners. God Bless you!